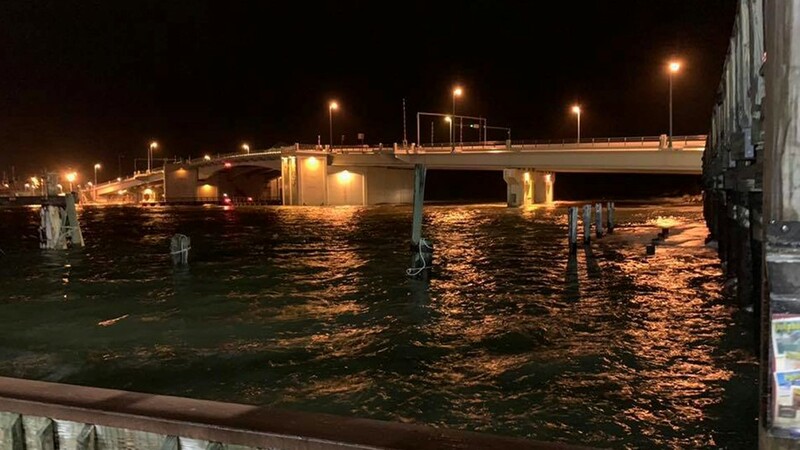 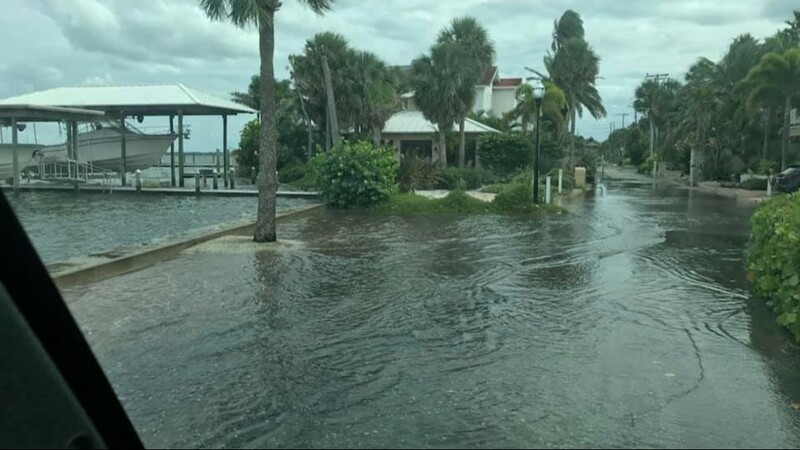 Storm surge around 6:30 a.m. Wednesday, Oct, 10, 2018, near Rock Landing Road in Panacea, Florida. 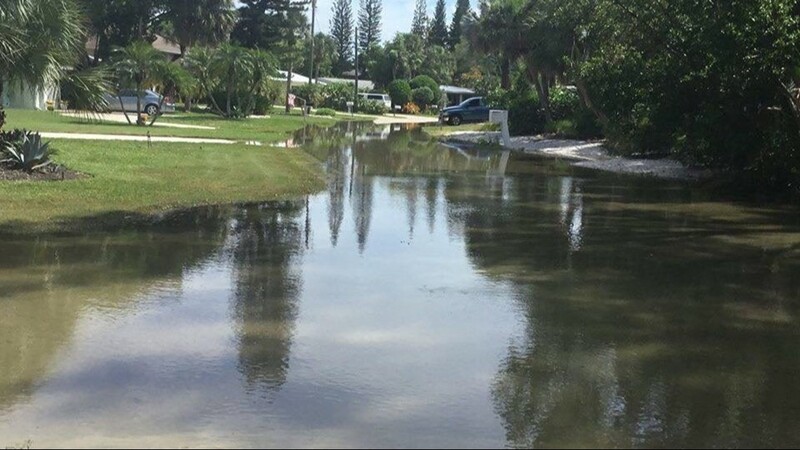 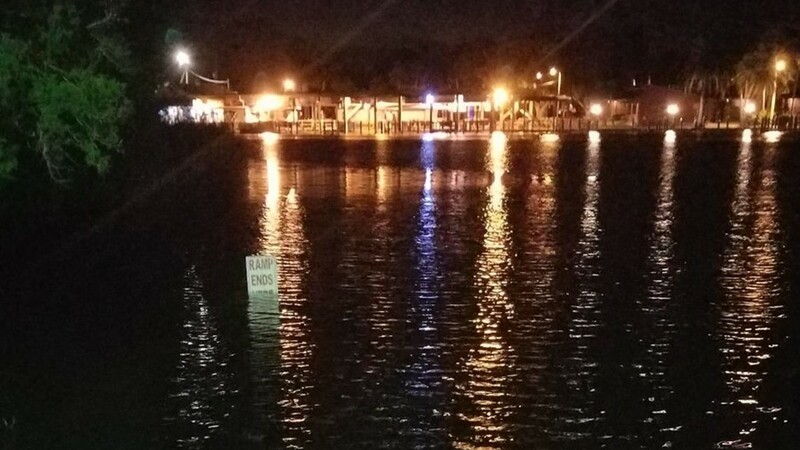 High tide at Hubbard's Marina at John's Pass Village in Madeira Beach. 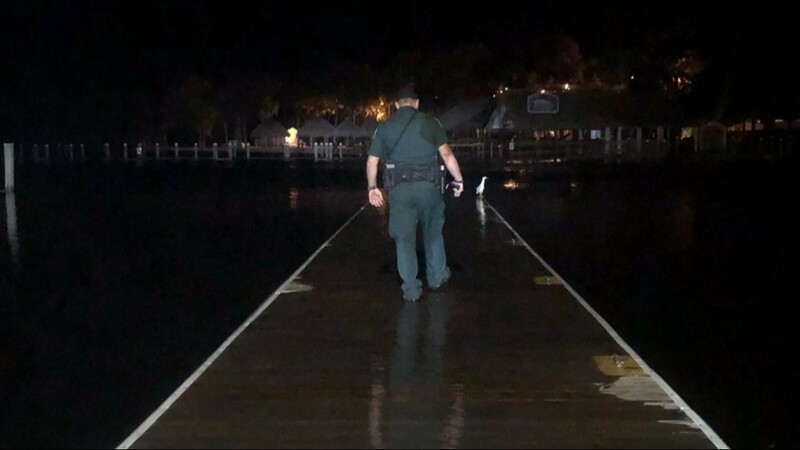 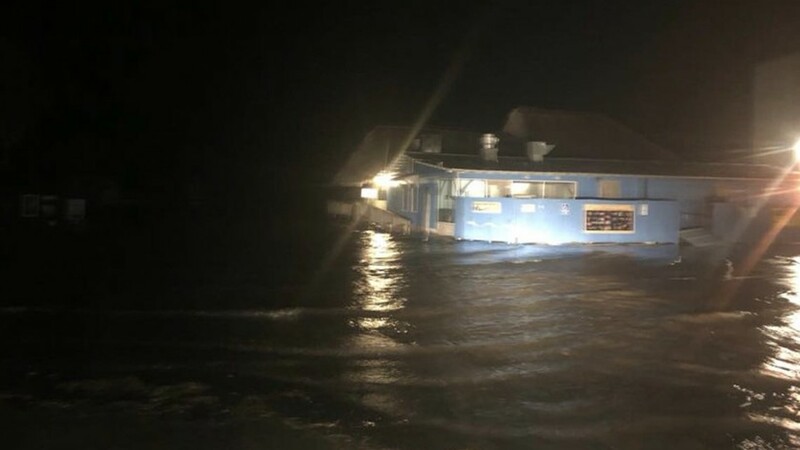 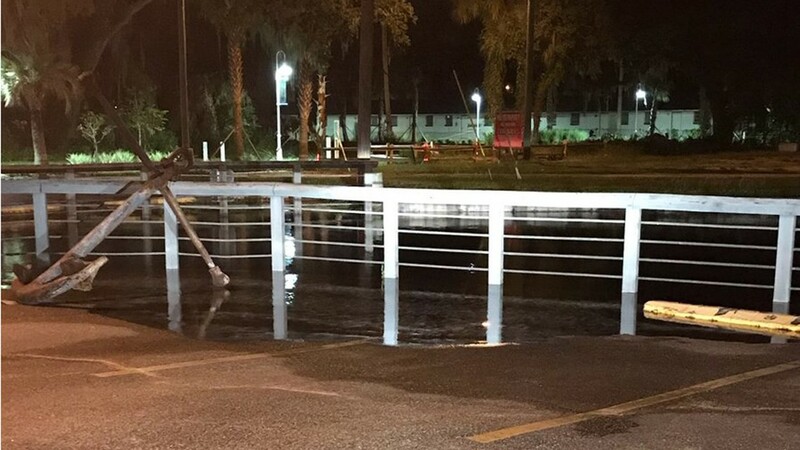 High water levels at Charlie's Fish House in Crystal River. 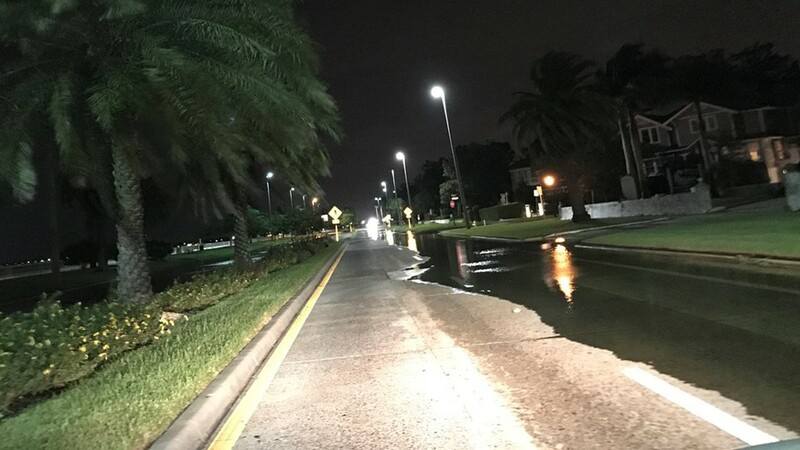 Standing water on Bayshore Boulevard in Tampa on Wednesday, Oct. 10, 2018. 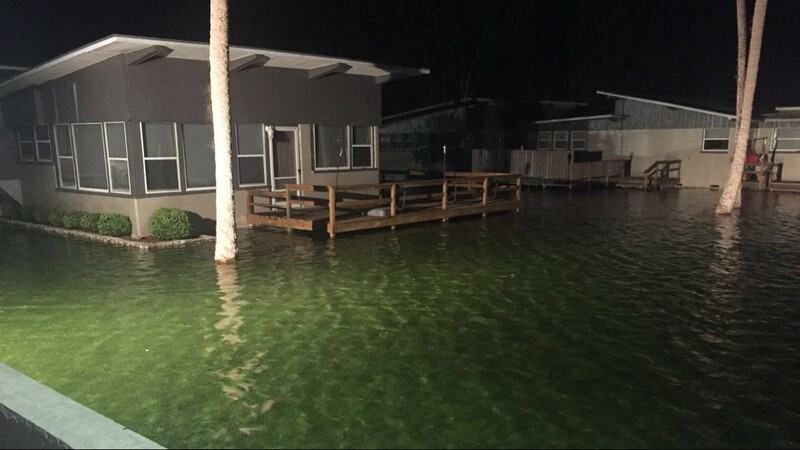 High water levels on Wednesday, Oct. 10, 2018, at Riverhaven in Homosassa, Florida.